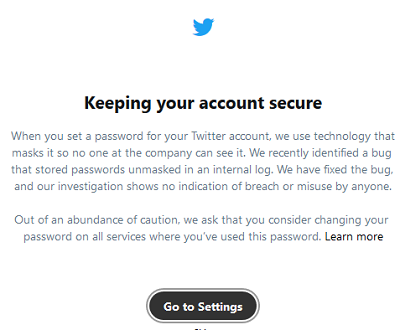 By telling us to change our passwords that’s mean the bug really affected them and their system has been hacked. Nice info prof. There shouldn’t be any reason for us to change our passwords if truly the bug has been fixed. Going to change it right away. OK prof, thanks for the info….. They dont want stories that touch like that of facebook. Being a white hat hacker will definitely be rewarding in this world of technological advancements. Hmmmm. Will change my own when i subscribe my phone. Hands on Images: Nokia 6 Android Smartphone… Yea or Nah?